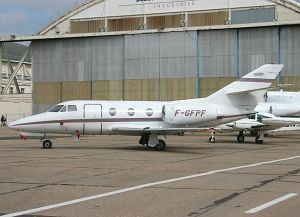 The Dassault Falcon 10 / 100 is a twin-engined corporate jet aircraft produced by the French manufacturer Avions Marcel Dassault - Breguet Aviation (today Dassault Aviation). The Falcon 10 was originally designated Mystére 10. 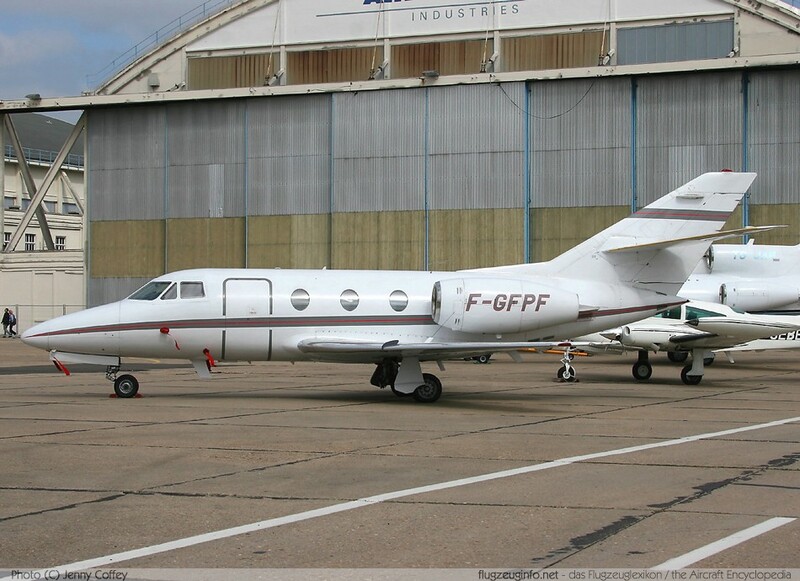 The Falcon 10 is a down-scaled development of the Dassault Falcon 20 (Mystére 20). Falcon 100 has a higher gross weight, a fourth cabin window and a modern glass cockpit.